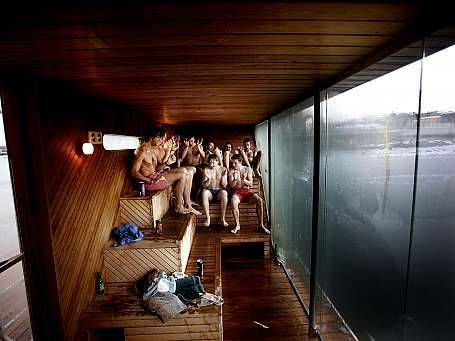 A sauna session is the best way to wind down after a day of biking, hiking, or another one of the many acitivites we offer. 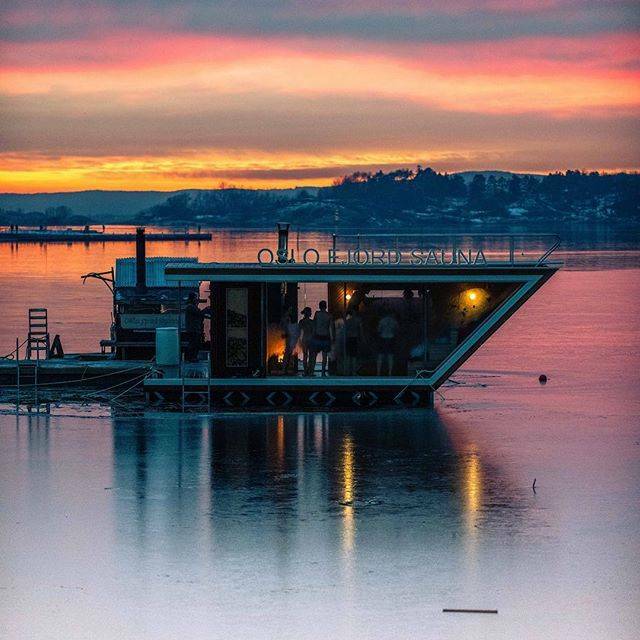 Enjoy an authentic and relaxing Norwegian experience in one of our floating saunas floating on the Oslo Fjord! 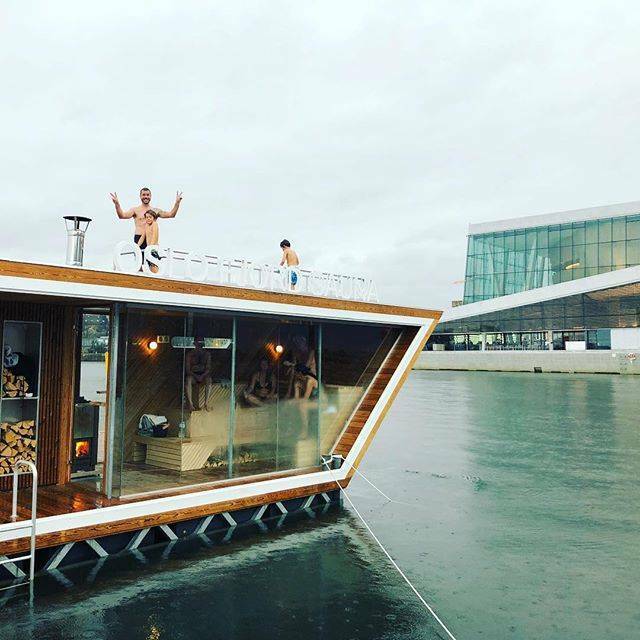 Saunas are a essential part of Scandinavian culture and now you can enjoy warming up in one of our floating saunas and cooling down with a dip in the pristine Oslo Fjord. 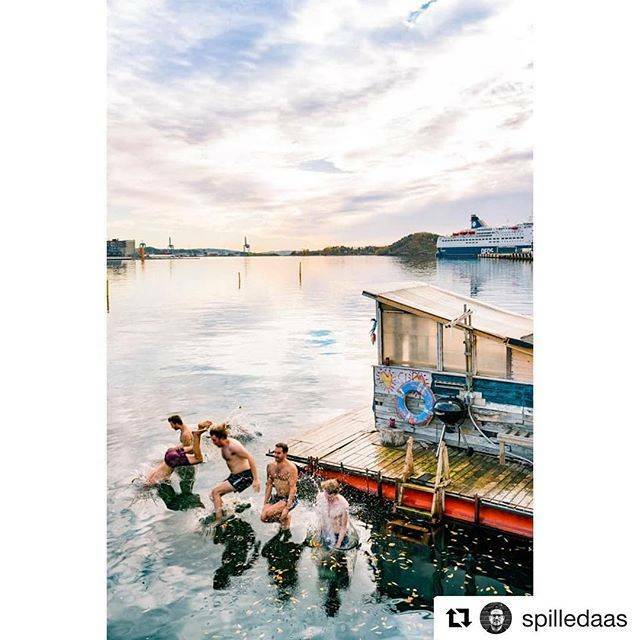 Our saunas are centrally located on the sunny side of the Oslo fjord, just a short stroll from our shop right between the Opera house and Sørenga, a modern fjordside district with hip cafe's, restaurants, parks, and stunning canals! 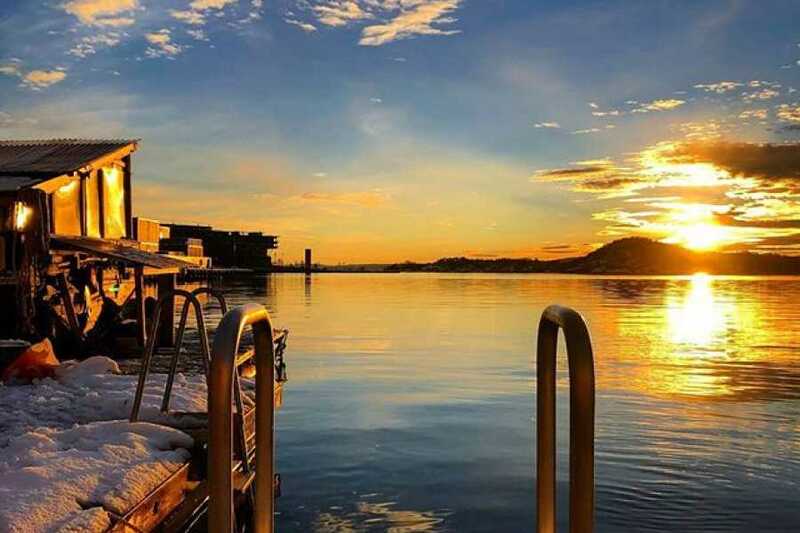 Sit back, relax, and enjoy the view of the Oslo city skyline and nearby islands right from the sauna! 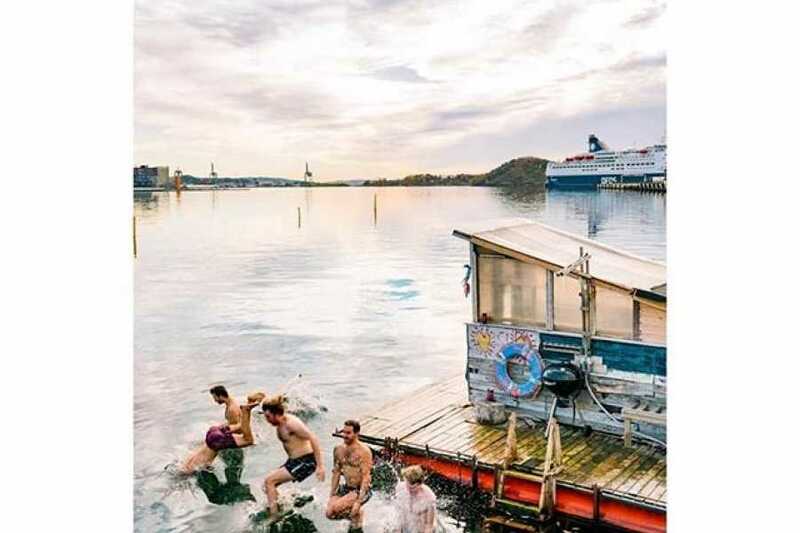 Towel, swimwear, flip flops (some prefer woolen socks) and preferably water to drink. 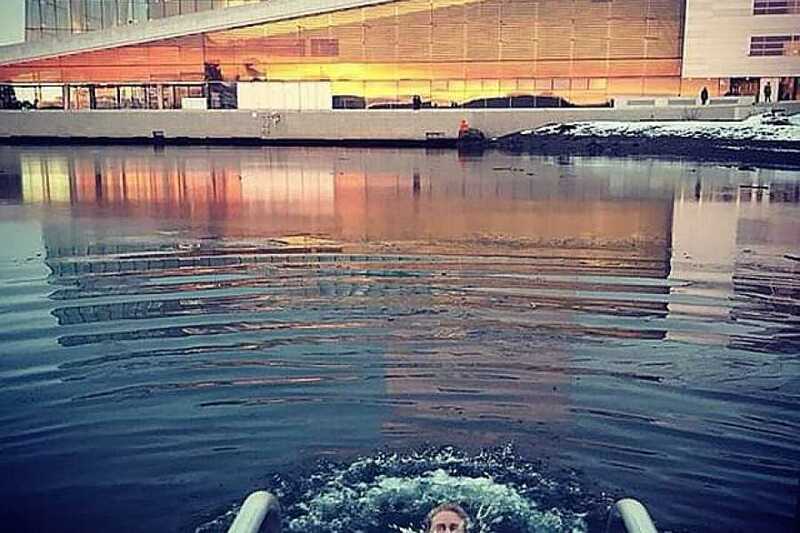 Ability to swim is required only if you plan to swim in the fjord. . 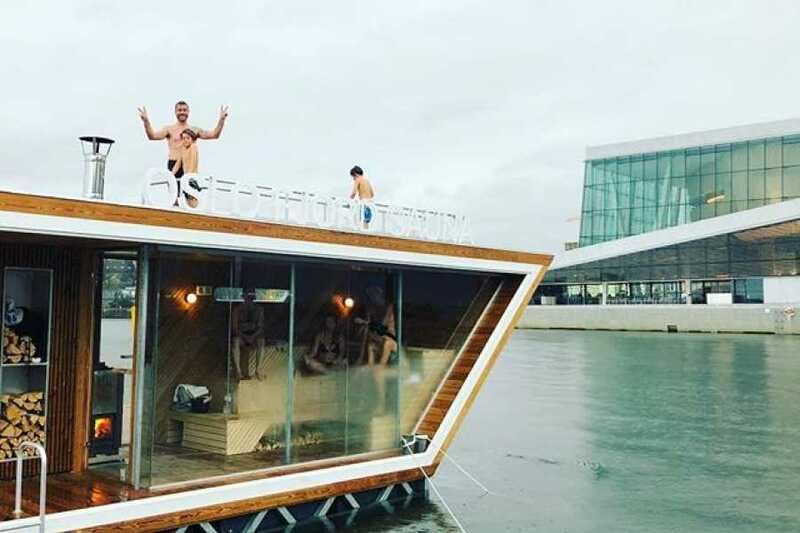 Yes, we have a small wardrobe for storing clothes, bags etc. 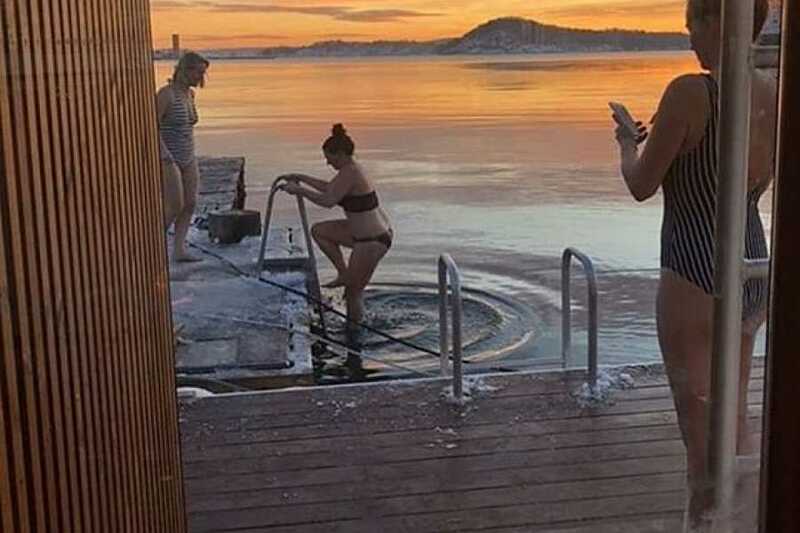 HOW TO GET TO THE SAUNA? 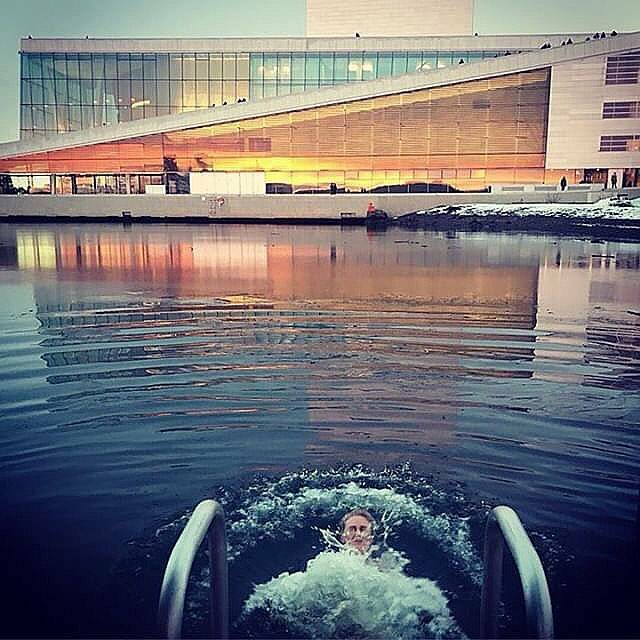 Sauna is centrally located on Operastranda, right behind the Opera House. 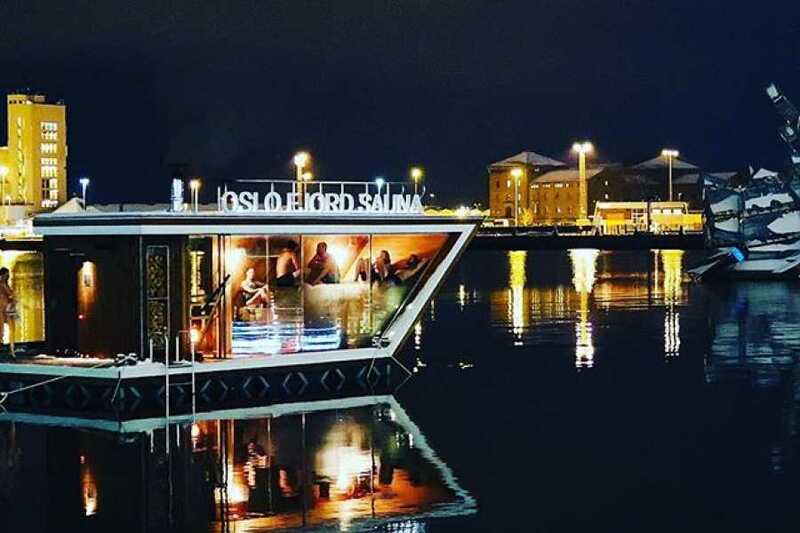 A short walk from the Oslo Central Station and the Oslo Active Tours Shop. 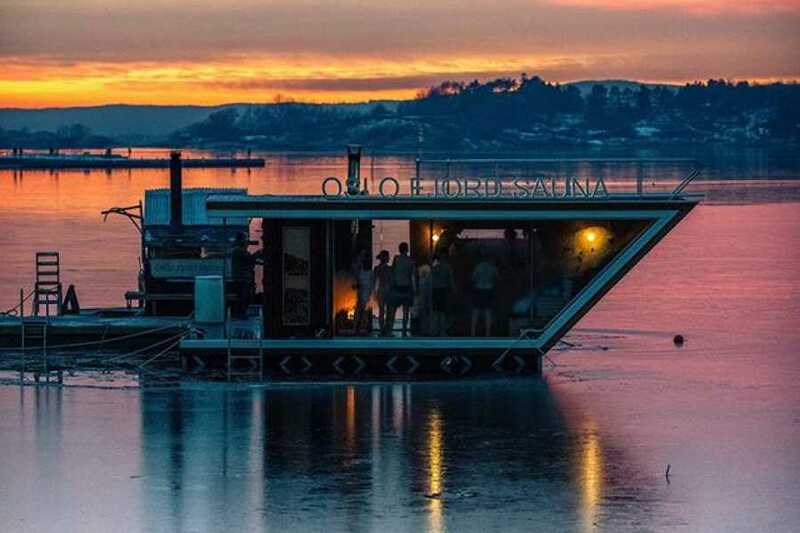 It is a beautiful and flat ride or walk (no longer than 10 minutes) The Oslo Active Tours headquarters to the Sauna. "Add-on" a bike rental and map at check-out. 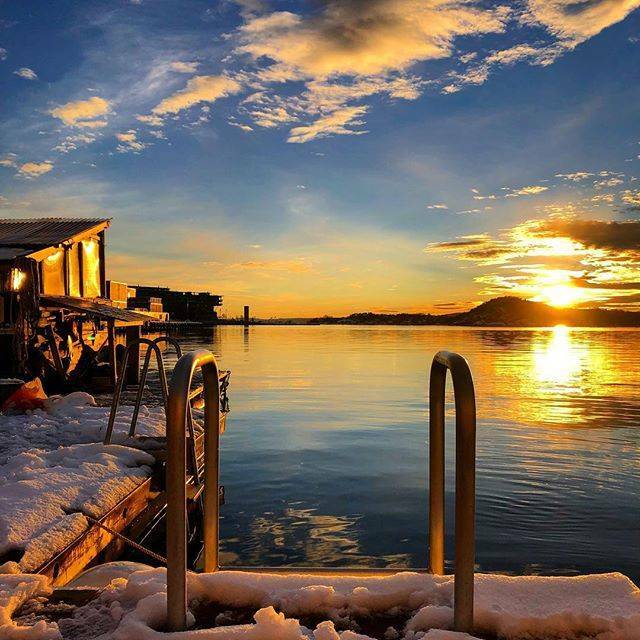 Cancellation up to 48 hours before departure: 100 % refunded. 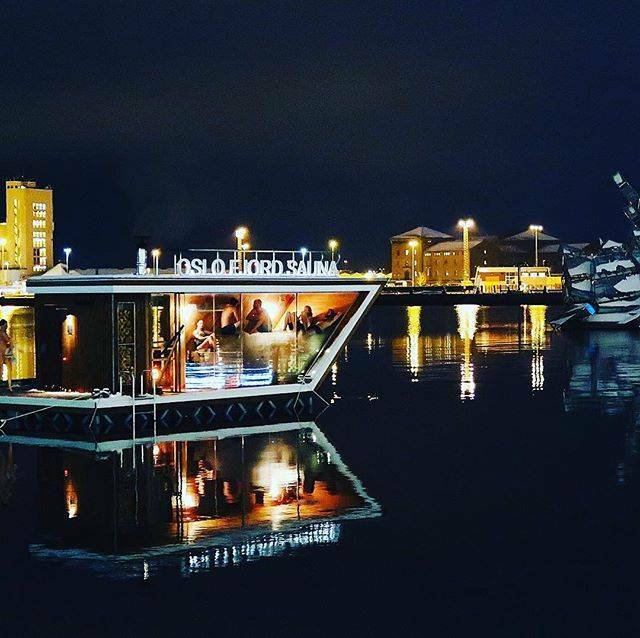 Cancellation up to 24 hourbefore departure: 50 % of the trip price will be refunded.